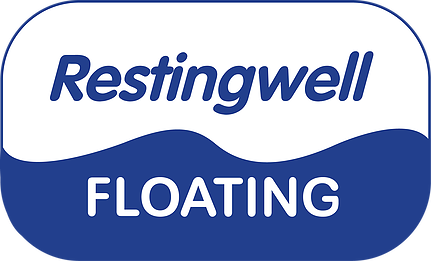 Restingwell has now been selling floating tanks for almost than thirteen years and have had as it's primary task to design a new user-friendly floatingtank that we started to sell in 2005. Restingwell Spirit was made mostly for the Scandinavian market but also promoted over all the world. Austria, Belgium, China, Croatia, Czeck Republic, Denmark, England U.K., Estonia, Norway, Finland, Germany, Japan, Lithuania, Netherlands, Poland, Russia, Serbia, Sweden, Switzerland and Ukraine. 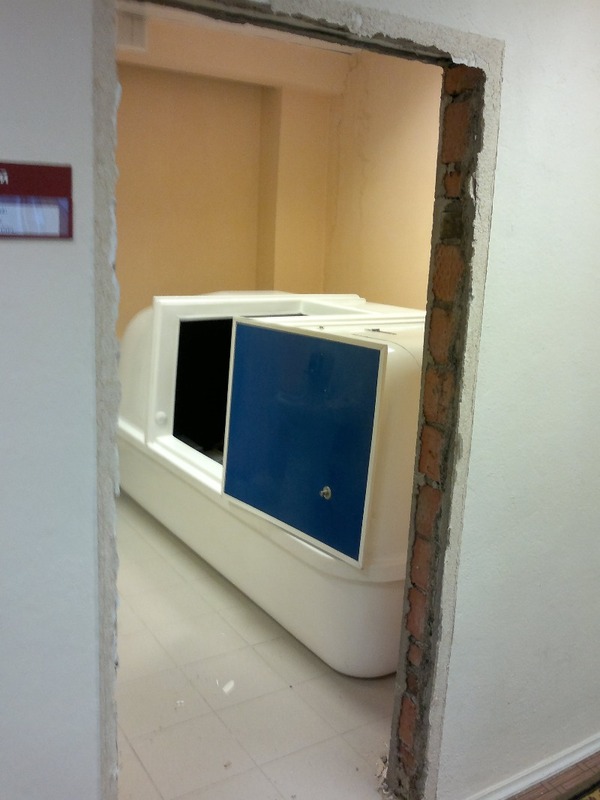 The floatation tank must be robust and well built. To use standard articles that is tough. The floating tank must be easy to operate for everybody. Easy to install. Now 1.5-2.0 hours set up time. That's fast! Electric connections using max 10 Amp /230V. One phase. Easy to make service by the owner without service personal must be called upon. Spare parts is in stock for fast delivery if anything stops working. To produce many tanks and therefore get lower production price. Pricelevel must be among the best upon the European market. To maintain updated information and to inform about floatation to people.